At least 15 people have died in Nigeria's northeast in attacks by suspected Boko Haram militants. 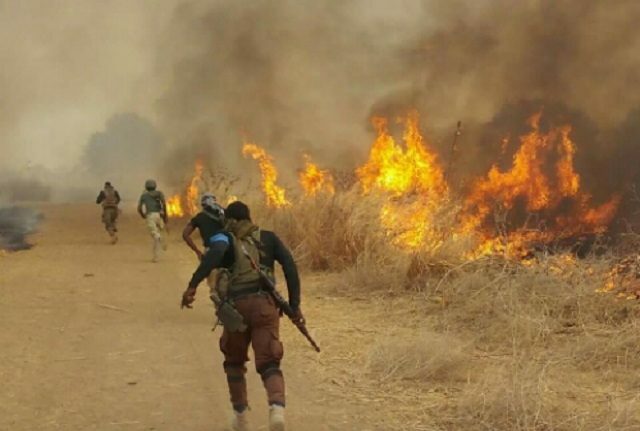 The attackers rode in 7 vehicles, hitting four villages in the outskirts of Maiduguri, in Borno State. They burned houses and shot at people late Wednesday.